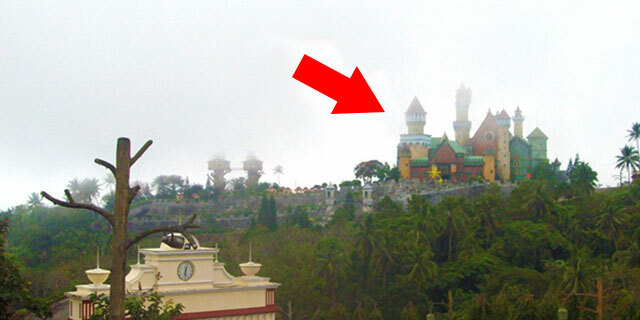 Home Article LOOK: 'Disneyland Like' Amusement Park Was Built In The Philippines. But This Is What Happened! 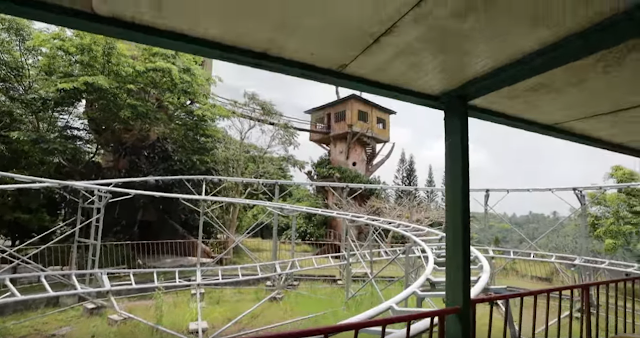 LOOK: 'Disneyland Like' Amusement Park Was Built In The Philippines. But This Is What Happened! A Japanese Business owner aimed to develop an amusement park that would have measured up to Disneyland. It was meant to be a Middle ages - themed park with rides but what made the concept of the theme park unique was it would have also had condos inside. Nevertheless, the building stopped when it faced financial issues. 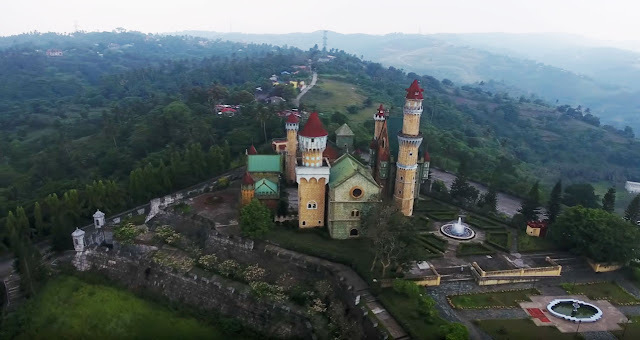 Found at Barangay Mayasang in Lemery Batangas, the supposed-to-be amusement park simply wound up being a tourist attraction for its Middle ages Castle located at the top of the hill. It is now called Fantasy World. If you are to look at its façade, you would believe that a royal family lived in this castle. The tourist attraction has tree houses in it. As soon as you're in the tower, you will have a remarkable view of Tagaytay. There are incomplete constructions of rides like metal towers for Ferris Wheel and roller coaster. A water fountain made the atmosphere more royal. The tree house also showed the whole amusement park. A hanging bridge connects the tree house to another one. Right now, the whole complex is simply operated and maintained by the property owners' association. You can check out the park for photoshoots or perhaps have a picnics inside. 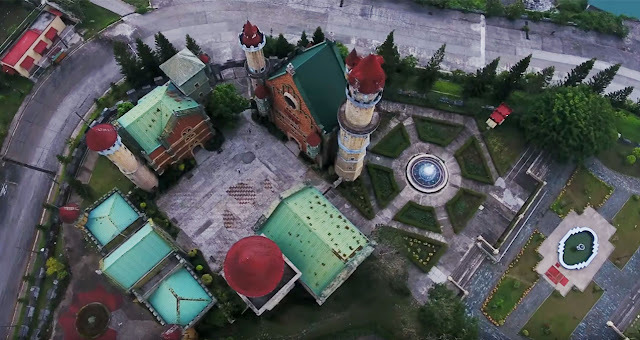 Definitely, it would have been the most "disneyland" like amusement park in the Philippines if only the building and construction was completed. This is certainly a must-see tourist attraction in Tagaytay.